Picture yourself rocking back and forth inside of a hammock, on a beach, under the sun, on a breezy, yet warm Spring day. All around you is quiet, peace, and relaxation. 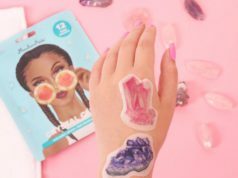 That entire scenario was splattered across the minds of our Mytopface Experts as we tried out five amazing products from Out of Africa. 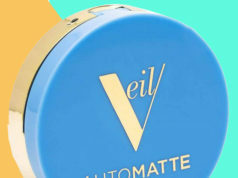 Our experts found the Lotion especially pleasing when used after a shower or bath to help steer away from dryness. 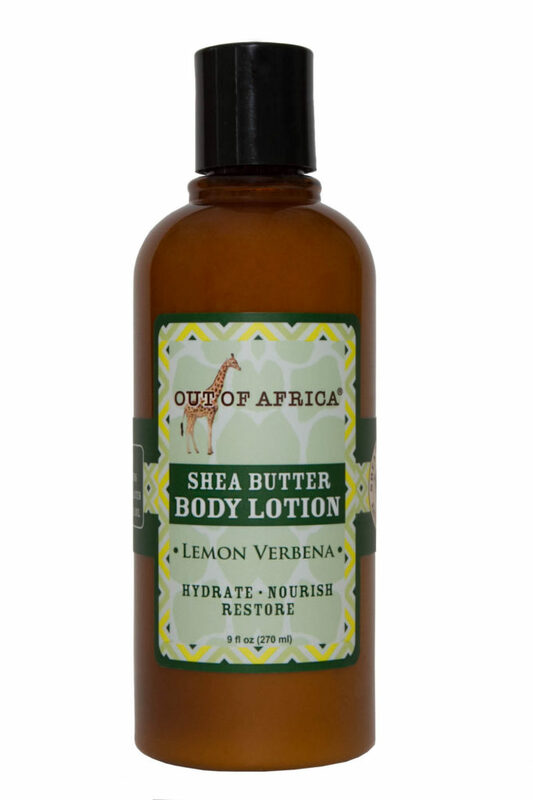 If you come to love the smell or the feel of this Body Lotion on your skin, you will love their Hand Wash. Another exotic and unique smell to fall in love with. 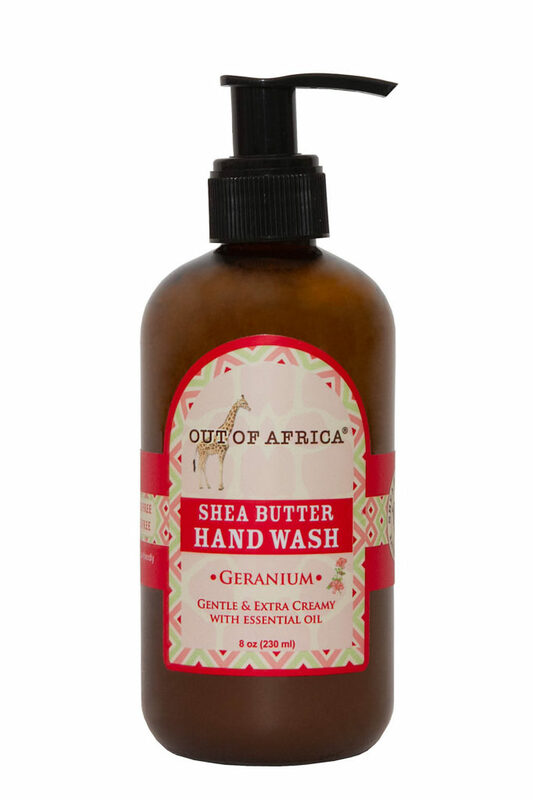 • Enriched with Pure and Unrefined Shea Butter. Now that your body and hands are taken care of, your feet, no matter how many pedicures you have had, will always need some attention. From your ankles down to your toes, every inch of that area can always use a little extra help, especially when you need to stay hydrated and nourished. As the days get warmer, your feet will need help. Then when the days get cooler again, your feet will need even more help with staying hydrated and crack-free. 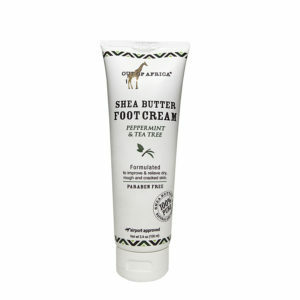 The smell of Out of Africa’s Peppermint and Tea Tree Shea Butter Foot Cream is refreshing! The Cream is creamy, so it feels nice on the skin, as opposed to oily and sticky creams. Another part of your body that tends to get cracked more often than you desire is your lips. No worries, it happens to everyone. 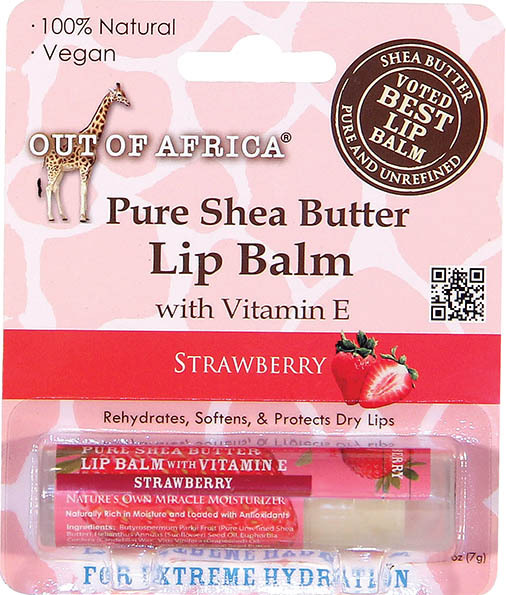 A vegan and natural Lip Balm like Out of Africa’s Strawberry Shea Butter Lip Balm is the way to go when you want to aid your lips with protection while also having some fun. The fun Strawberry flavor not only tastes good, but smells amazing! The formula leaves your lips feeling super soft. Our experts had a hard time choosing between Strawberry and Orange Cream. 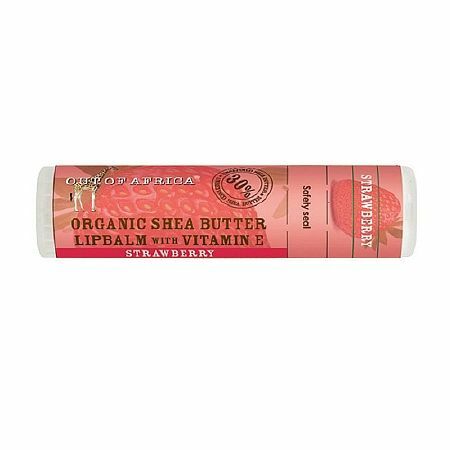 Just like the Strawberry Lip Balm, this Orange Cream Lip Balm works the same way, with the same features, just tastes and smells slightly different. 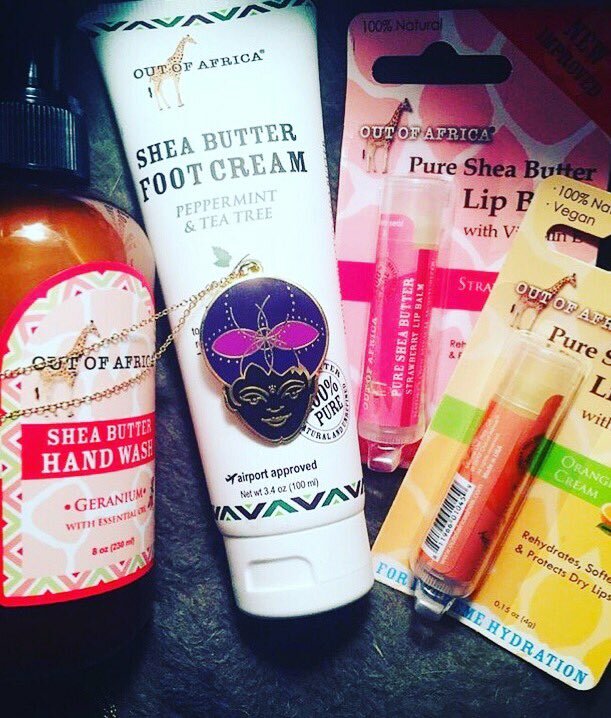 After trying both, you won’t be able to pick just one for your balm collection! 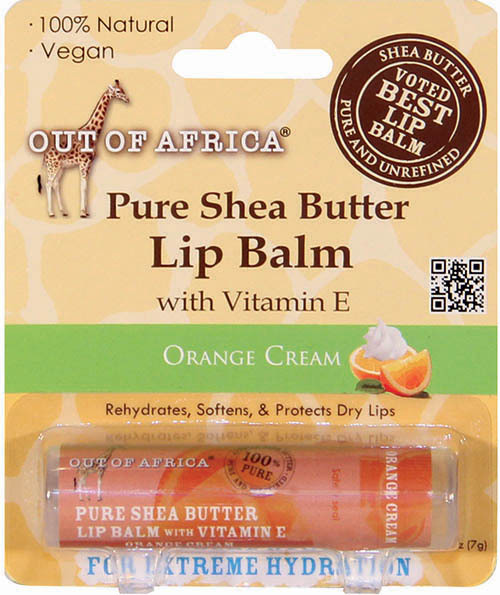 Each and every Out of Africa product is made with care, natural ingredients, and a passion most can not replicate. Warm regards to Rainbobo for the Spirit of Intuition Sigil Necklace!